The Postal Wedge was engineered to provide superior mailbox protection from damage caused by Snow Plows, hazardous weather, and even vandalism! Harsh winter weather is no match for the durable design of the Postal Wedge. Get rid of that old, ugly wooden mailbox protectors of the past and upgrade to an all-new Postal Wedge today! Snow blowing, shoveling your driveway, laying down salt, the list goes on when it comes to the maintenance needed in the winter season. Why add the task of keeping your mailbox protected from weather and damage from Snow Plows too? With the Postal Wedge, you’ll no longer have to worry about keeping your mailbox safe. The structural steel design of the Postal Wedge will protect your mailbox in every season no matter what is thrown at it! 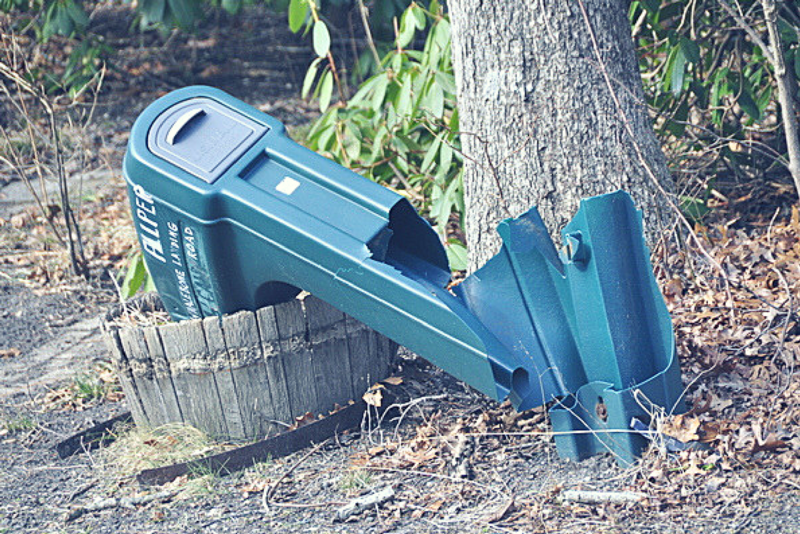 Sick of replacing your mailbox after another violent, destructive winter? Installing a Postal Wedge is a relatively easy task for any able-bodied person. We provided a video to assist you with installing your mailbox protector, guiding you through each step of the installation process. Depending on your physical capabilities, you may need another person to assist you. 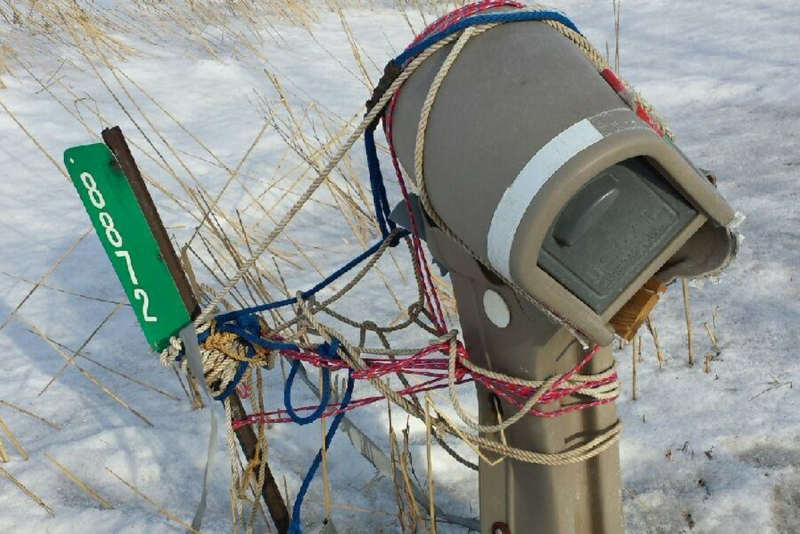 Love having your street plowed but hate damage done to your mailbox? 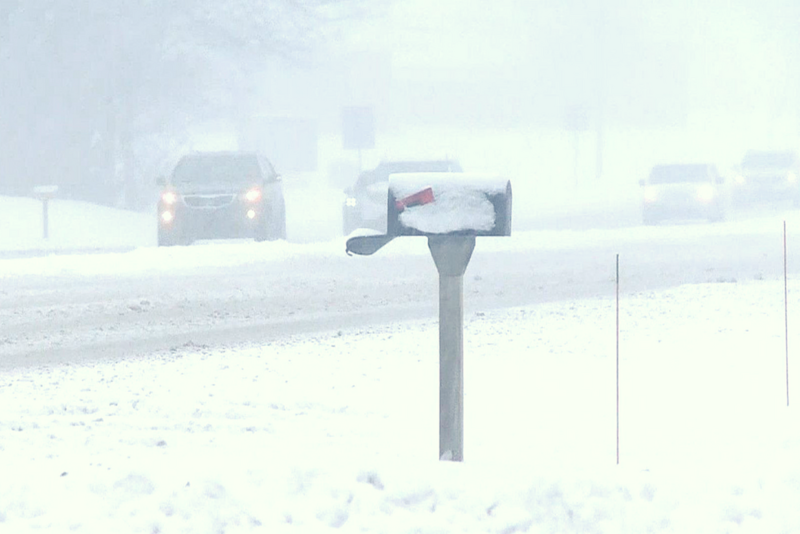 Postal Wedge keeps your mailbox protected from snow plow damage. Superior mailbox protection from hazardous weather such as heavy snow, sleet, and hail. Rough winter weather is no match for the Postal Wedge! 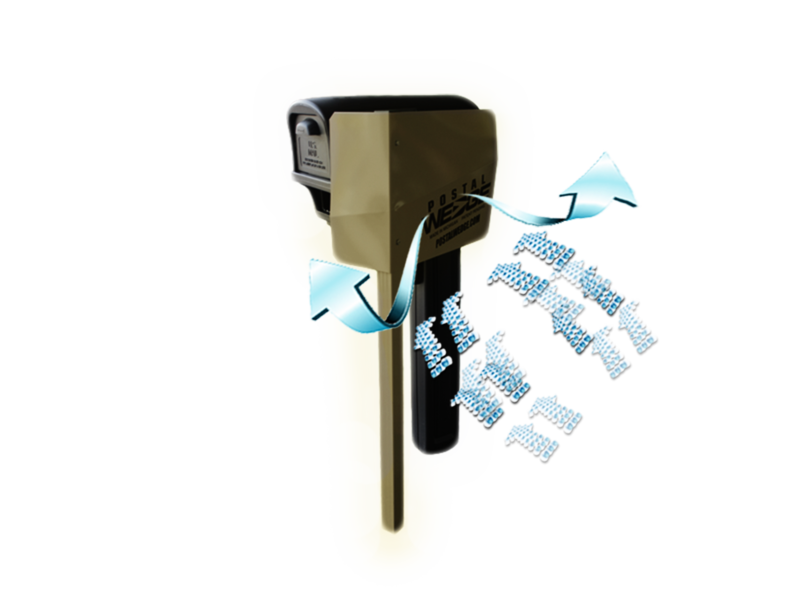 The Postal Wedge will keep your mailbox protected from vandalism for years to come. Not even Barry Bonds could knock this thing down!